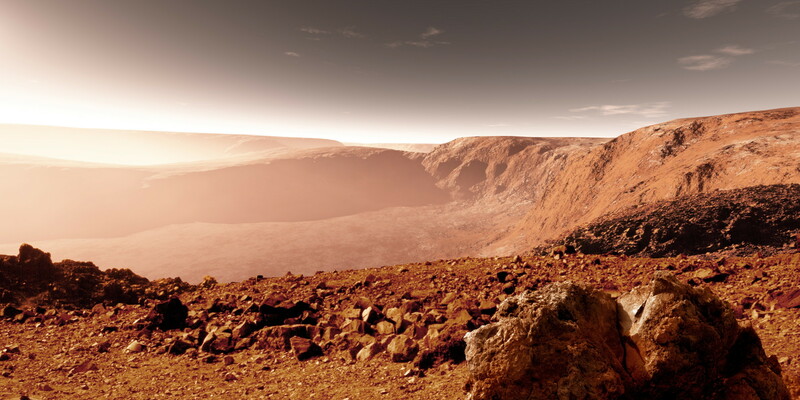 American Space Agency NASA (The National Aeronautics and Space Administration) has announced they will soon begin recruiting new Astronauts for their anticipated mission to Mars. 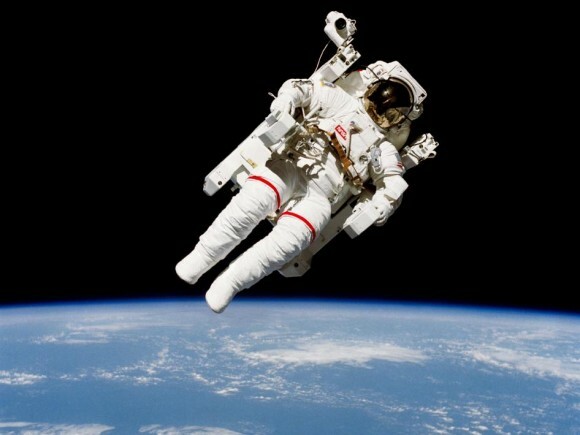 NASA announced it will begin accepting applications from people in December. With more US human spacecraft in development today than at any other time in history, future astronauts will launch once again from the Space Coast of Florida and carry out deep-space exploration missions that will advance NASA’s ambition to send humans to an asteroid by 2025 and Mars in the 2030s. Applications will be accepted from the 14 December 2015 until mid-February 2016 and it is expected announcements of which candidates have been selected will be done in mid-2017. 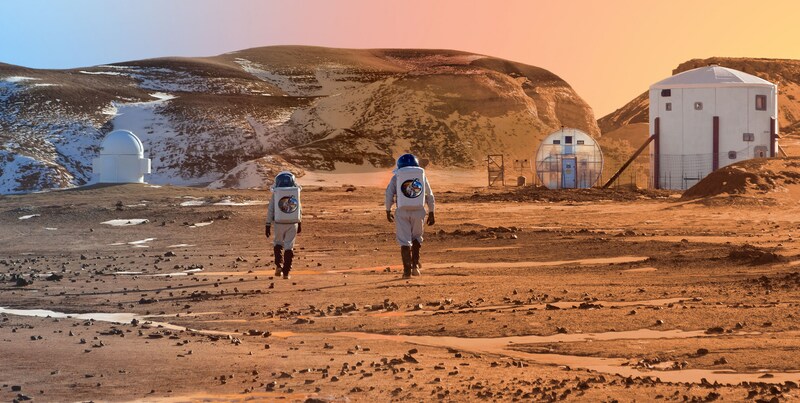 To apply to be part of the NASA Astronaut programme and possibly be the first humans to fly to Mars all you need to do is apply here – and hope to be one of the lucky few new world adventurers to be chosen! 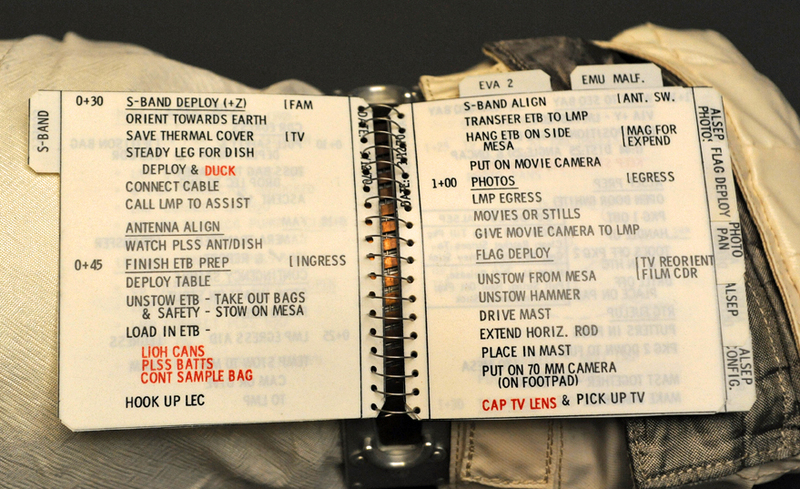 With limited computer resources onboard Apollo and a lack of available computer memory onboard, a new set of data needed to be entered via the DSKY during each mission phase. The astronauts had with them a set of spiral bound notebooks that held pages and pages of step-by-step procedures for them to follow for each operation. These included pages devoted to each unique set of keystroke entries. hi mum – cooee it’s meeeeeeee…. [thump] – oh, bugger!